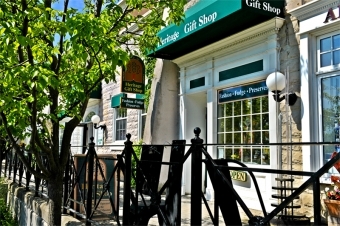 The Heritage Gift Shop is 100% Volunteer-run, operating in support of the Jordan Historical Museum. 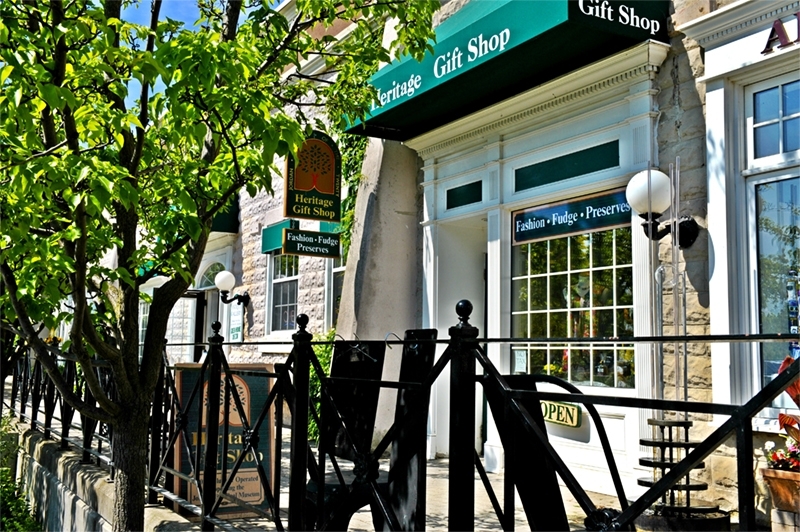 Specializing in unique gifts and gorgeous fashions for you and your home, we are also famous for our hand made, local fruit preserves and our delectable fudge, made on site in over 30 flavours. All purchases made in our store are HST exempt. Open daily from 10 am to 5 pm. Wheelchair accessible. Visa, Mastercard, and Interac happily accepted.